Remove the external rotor with the internal rotor. Install the external and the internal rotors. 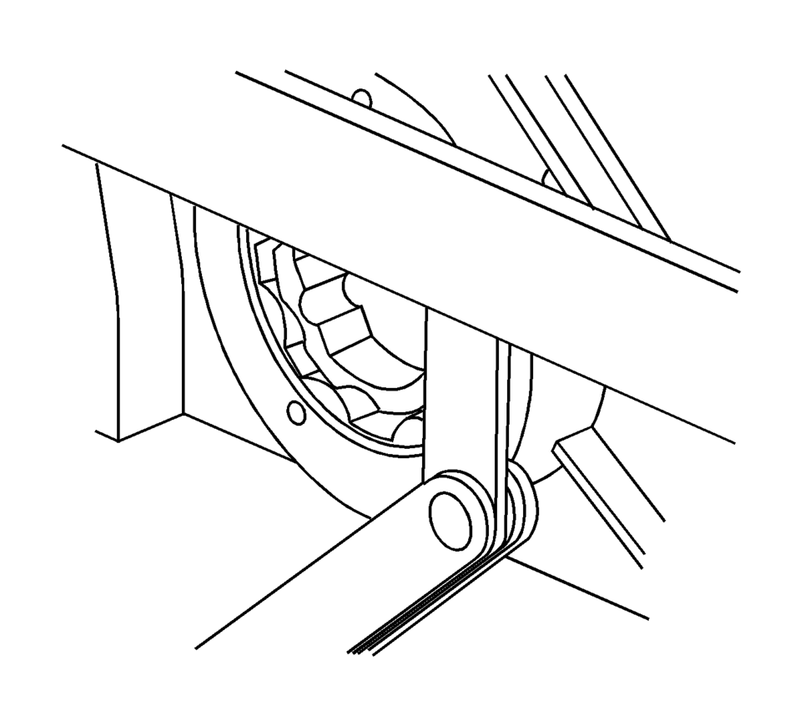 Inspect the axial clearance of the rotors in respect to the control unit housing upper edge. Permissible measurement is 0.02?E.058 mm (0.00079?E.00228 in).